Because of the hard battles with the labs we have turned towards the Fine Art prints more and more. Fine Art Paper became love at first sight. 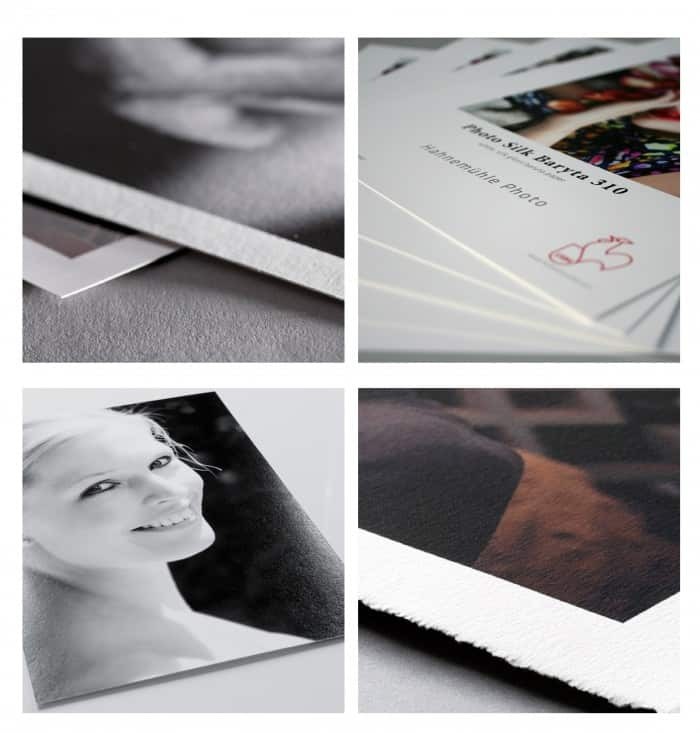 It is a real adventure to work with it, our work and pictures are given real meaning and honour if we print them on Hahnemühle paper. We looked for the suitable papers, which meet our and our clients’ requirements, for years. When we finally found the suitable papers, we looked for a company that prepares the prints to us at reasonable price but in the best quality. Then, due to the Hahnemühle Company, we invested in a Fine Art printer of 12 colours. After that everything was given for making perfect artistic prints on Hahnemühle paper. Our clients also love it!! Because the ink mixes with the fibers of the paper, we leave the prints on a photo rack for three to five days so that the images can dry completely. Then, we apply two rounds of clear spray coating to protect the outer layer from scratches and moisture. That is why we would like to make this miracle available to you as well, at reasonable price! Please, write to us in relation to the range of papers, sizes and prices!